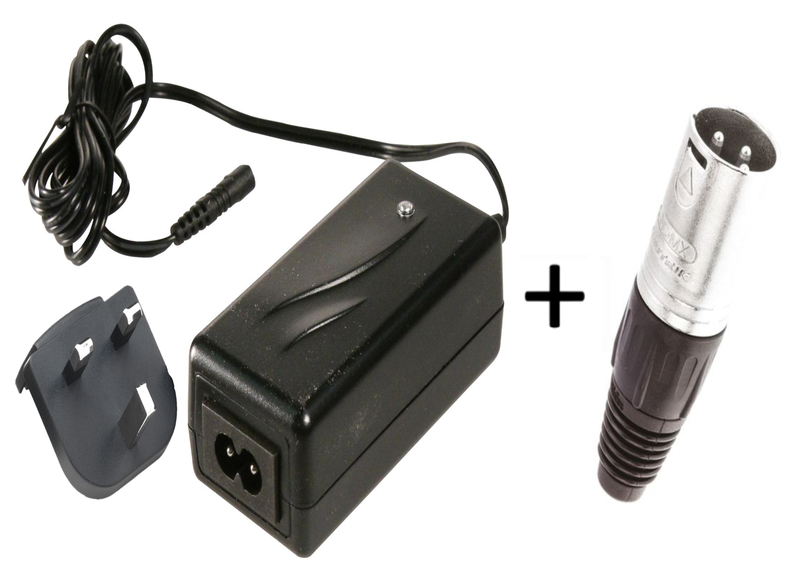 This is a prebuilt Mascot charger, with the XLR connector soldered on to a polarity of your choice (please specify). For simple daily charging of LiFePo4 batteries we have sourced an Mascot Lithium battery charger supplied with a UK plug. It has 3-step charge control with current detection and charge termination.